You are here: Home » Tibet News » China concealing alarming Aids spread in Tibet? (TibetanReview.net, Sep10, 2015) – The World Health Organization (WHO), acting in apparent concert with China, is avoiding giving information about alarming spread of Aids in Tibet, especially in Karze (or Ganze, Chinese: Ganzi) Prefecture, Sichuan Province, reported voatibetanenglish.com Sep 9. 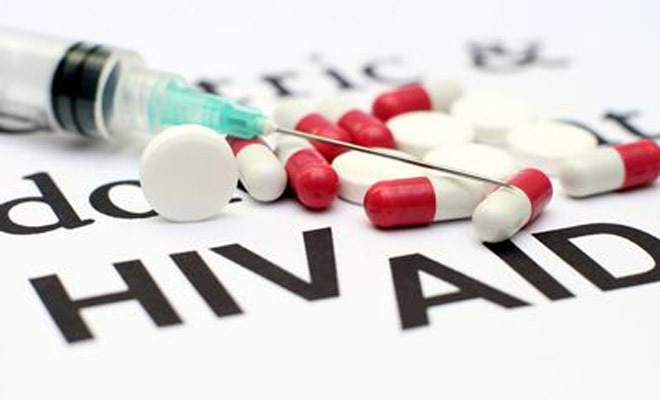 The report said Tibet was now becoming a place of high human immunodeficiency virus (HIV) prevalence rate, citing some studies that had been kept low key. It added that a number of studies and expert comments suggested that the rate was particularly high in Karze Prefecture where the first case was diagnosed in 2002. Citing an AIDS education book by one Dr Mantrul Gedrak, the report said this Tibetan prefecture was possibly one of the worst hit areas in modern People’s Republic of China. Against China’s official report of national prevalence rate at less than 0.1 percent, the prevalence in Karze in 2009 was 30,100, or 3.4 percent of the prefecture’s population, Dr Gedrak’s book was reported to show. Dr Gedrak’s number was reported to be based on an estimate that came up with an unofficial research conducted by a small group of Tibetan AIDS educators in a few counties in Karze Prefecture. However, the report added, a 2007 classified report by then US Consul General in Chengdu, which was later published by WikiLeaks, showed that the rate of prevalence could be even higher. VOA said that the Consul General, James A Boughner, had written that a scholar from Sichuan Provincial Ethnic Research Institute named Shang Yunchuan had admitted in a meeting in Chengdu in Dec 2006 that the male HIV infection rate in the prefecture was in “double digits” and that among females was in “single digit”. Shang was reported to have said the annual infection rate from 2005 to 2006 had increased by over 170 percent. While giving the numbers of AIDS/HIV infected population in some Tibetan areas in that meeting, Shang had said, according to Boughner’s report, that the case of the Karze Prefecture was classified. VOA said that a few days after taking its questions via email, the WHO Representative in China declined an interview request from its Tibetan Service, saying that they didn’t have experts available. It added that a couple of other foreign organizations working in China on AIDS/HIV had never responded to its requests. While maintaining the secrecy, China seemed to have been doing nothing to address the very serious problem. VOA cited a study published in Sichuan University in 2013 as indicating how fast the epidemic was spreading in the area. In 2011, two hundred cases of HIV infection were found in Draggo (Luhuo) County in Karze Prefecture. Within a year that number had risen by 60 percent, affecting roughly 1.07 percent of the total county population. VOA’s Tibetan service cited an unnamed AIDS educator in the Tibetan prefecture as saying that the spread of the infection in Chatreng (Xiangcheng) and Dhabpa (Daocheng) counties were considered worse than in Draggo County.